If you work from home, you need a dedicated space with plenty of peace and quiet. The Avoca is the answer, with a home office tucked neatly at the front of the home. It’s a 4x2 home designed for a 12 m block. If you work from home, you need a dedicated space with plenty of peace and quiet. 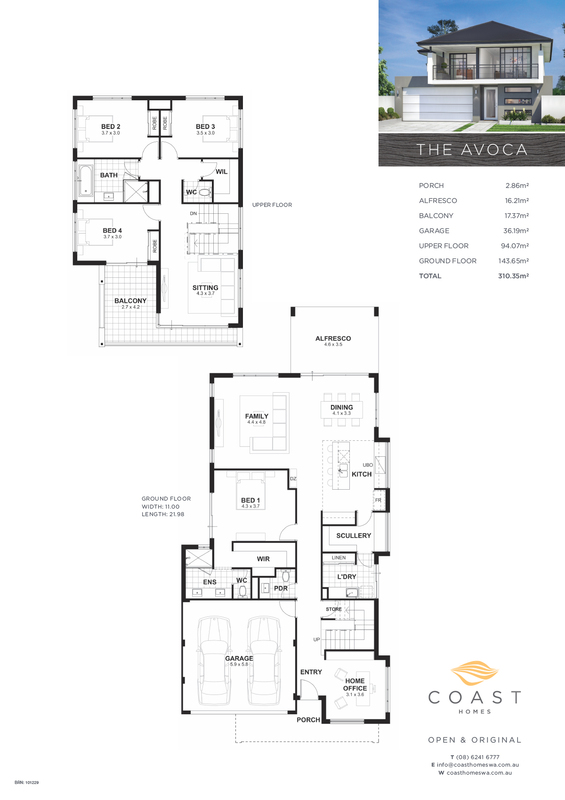 The Avoca is the answer, with a home office tucked neatly at the front of the home. 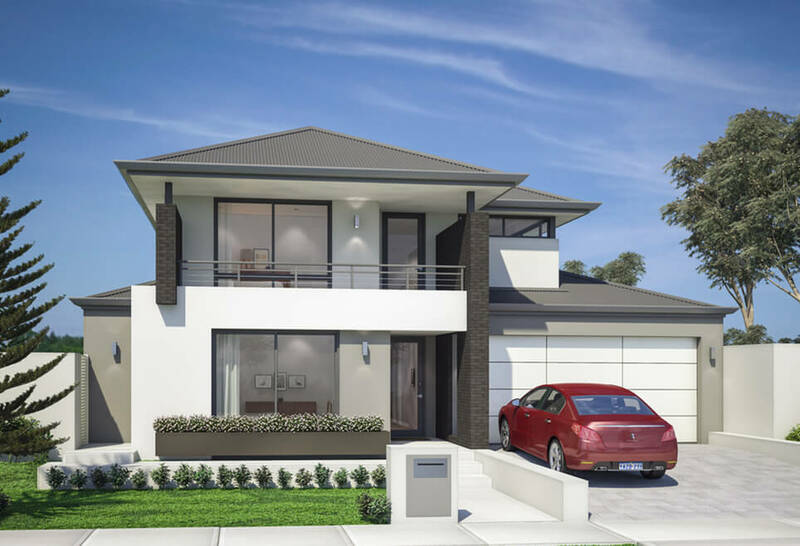 Designed by our two storey house builders in Perth, it’s a 4×2 home designed for a 12 m block. When work is done, make the most of the large kitchen, family and dining area located towards the back of the home, with your luxurious master suite in between. Upstairs, a sitting room, balcony and three remaining bedrooms form their own private zone, perfect for your children or visiting guests. 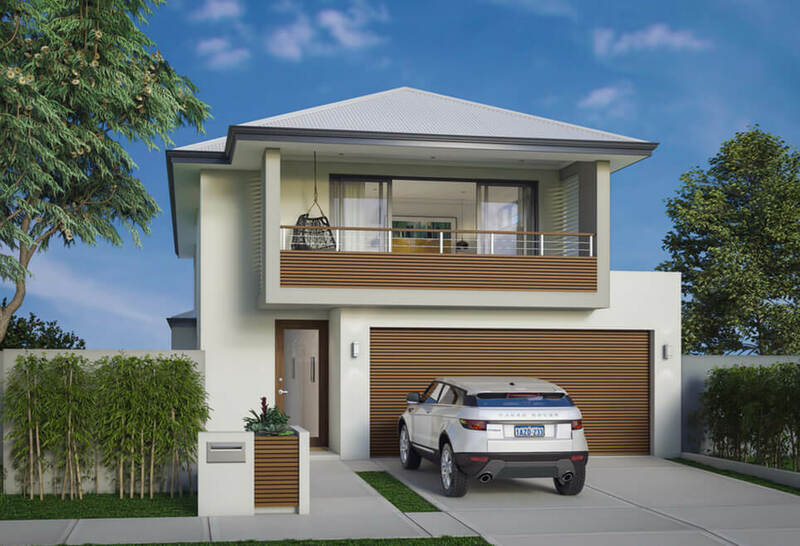 We have a huge range of two storey homes in Perth. Chat to us today to see which would suit your family best.